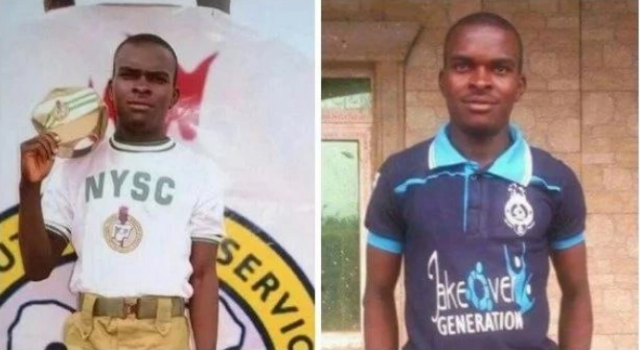 A young serving National Youth Service Corps NYSC member has lost his life in an auto crash. According to reports, the young man who was serving in Imo state was on his way to his place of primary assignment (PPA) when the fatal crash occurred. Facebook user, identified as Linda Ifeyinwa Anwaa, who is also a serving corp member shared a tribute message to the deceased. The grieving friend expressed that she and her classmates would miss him.